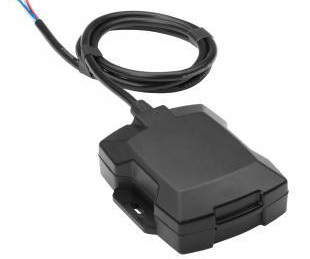 Know where your vehicles are at all times by using PocketFinder GPS Vehicle Tracker. View and manage tracker(s) from your computer or iOS and Android app. 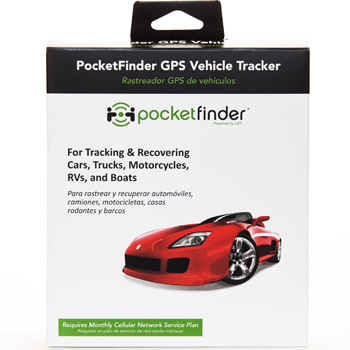 An installed PocketFinder GPS Vehicle Tracker provides confidence you can find and monitor your vehicle at anytime from anywhere using your smartphone. If your vehicle should ever get stolen – simply call the authorities to let them know your vehicle’s location and let them recover it for you. PocketFinder is great for businesses, car enthusiasts, families with elderly drivers or newly licensed teenagers learning to drive the family car. If you want to monitor where they are, where they have been or just want to know when they reach their destination safely, PocketFinder can help you see and track them using your smartphone, tablet, or computer. The PocketFinder app enables you to set up an unlimited number of geo-fence zones so you can be notified when they are leaving or arriving at their specified destinations. The PocketFinder app provides nearest address, speed, heading, altitude, and it will conveniently provide you with up to 60-days of travel history which can be downloaded into excel or PDF. Additional features, tools and reporting is available for our business customers. All highlights and features above are included for consumer and business customers. Business customers log in from www.locationbasedtech.com for reporting, zone bank and other tools to make managing your business fleet easier. Requirements: Monthly Service Plan – please click on “How It Works” to view country list. Use promo code INTERNATIONAL100 for free international shipping & $50 per unit discount! “Having the devices in the vehicles has made a tremendous difference in my business. I am now able to look at the tech’s location and see if they are on schedule. This is very important when you run a service business, because there are always calls that come in that need to be taken care of immediately. Now I am able to see where my drivers are located and who can be dispatched. “I have loved the added sense of security that comes from knowing where my drivers are located at all times. If I am not able to reach one of my drivers, I am now able to pull up the account and look at where he is located. Knowing that my drivers are safe and en route gives me the information and peace of mind that I need as a manager. The ability to pull daily reports that can be separated for each vehicle is a function that our company uses all the time. With the capability to give limited access to drivers on the account, I am better able to manage my fleet and keep my employees honest. Just these two functions alone sold me on this solution. “It was very helpful to see in real time where our vehicles were located during Hurricane Sandy, & especially afterward as we helped get customers back to full power. I now mostly use it to see exactly when my employees show up and leave the job sites. This has greatly streamlined our billing process and has saved me time and money. 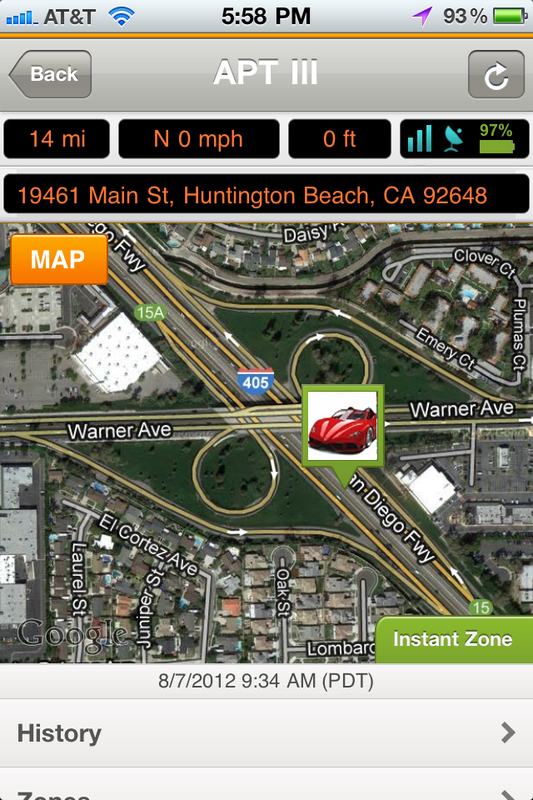 We would love to hear from you about your experience with your PocketFinder GPS locator. Please send your story to info@pocketfinder.com.